The new Ranked Season of Dota will go live with tomorrow’s update. As we kick off the season, your new Ranked Medal will be calculated through a calibration period of ten games. This season’s calibration will allow for a substantial change in rank based on your performance during calibration, seeded by your previous rank. 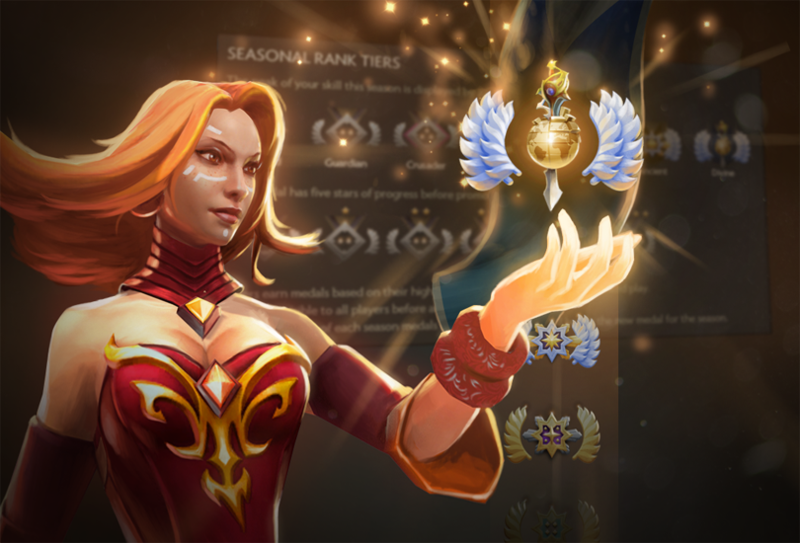 Your previous season’s medal will be displayed in your profile, alongside your new medal.